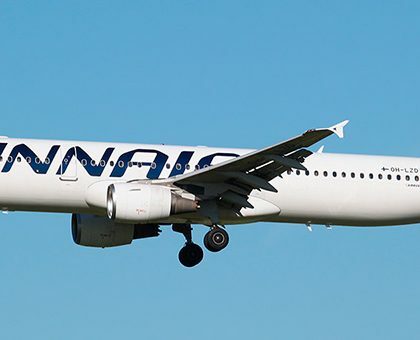 Lithuanian citizen Skirmantas Strimaytis that travelled to ski resort in the middle of March appeared to be the only passenger of the airplane Boeing 737-800 capable to accommodate 188 passengers that flew to Italy. The airplane made flight from Vilnius to Bergamo. On the airplane were also two pilots and five flight attendants. 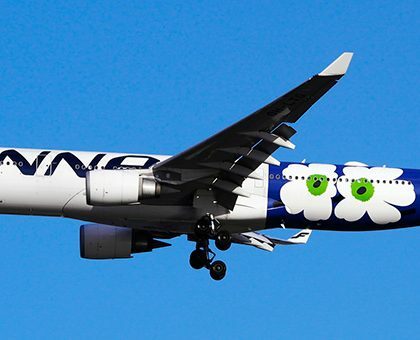 In travel agency Novaturas informed that airplane was chartered to return group of tourists from Italy to Lithuania. In order not to send empty airplane after tourists, company decided to sell one way tickets but the ticket was bought only by one person. Passenger named his two-hour flight “experience that happens once in a life”. 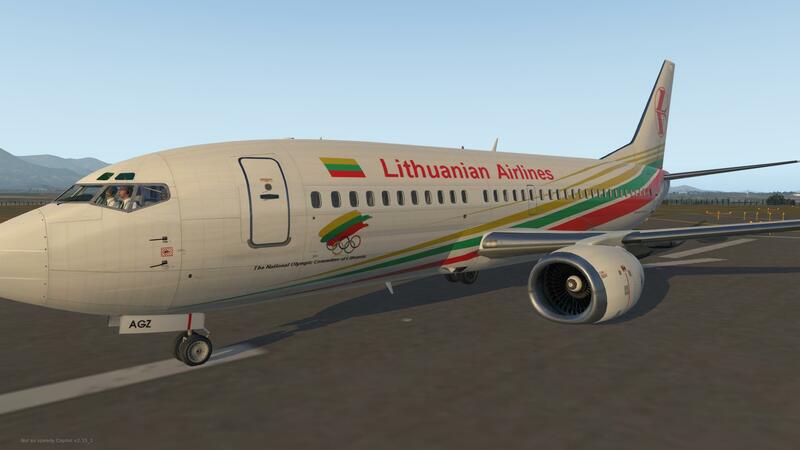 “Lithuanian airports” (Lietuvos oro uostas) widens flight directions for summer season. From Vilnius will be available flights to Madagascar, Stockholm, Istanbul and London. From Kaunas will be available flights to Antalya, Greek island Zakynthos and Bulgarian city Varna. In Palanga will be opened flight to Dortmund located on the North-East of Germany.